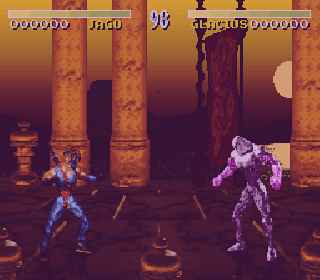 This is the beta version of an SNES game, Killer Instinct(USA). Killer Instinct is filled with fighting and all types of combos. Amazing game, though. It's almost compared to the game called Mortal Kombat. Now you can add videos, screenshots, or other images (cover scans, disc scans, etc.) 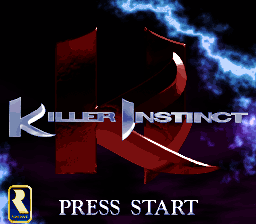 for Killer Instinct (USA) (Beta) to Emuparadise. Do it now!